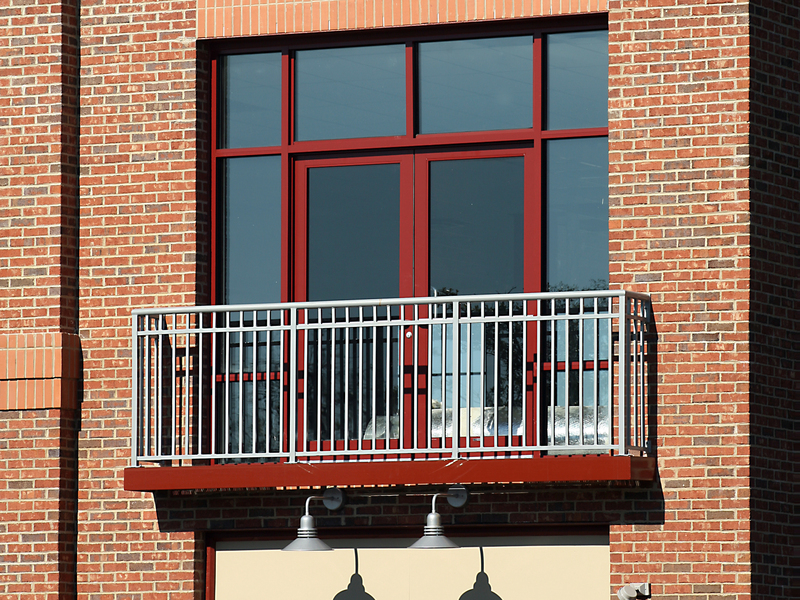 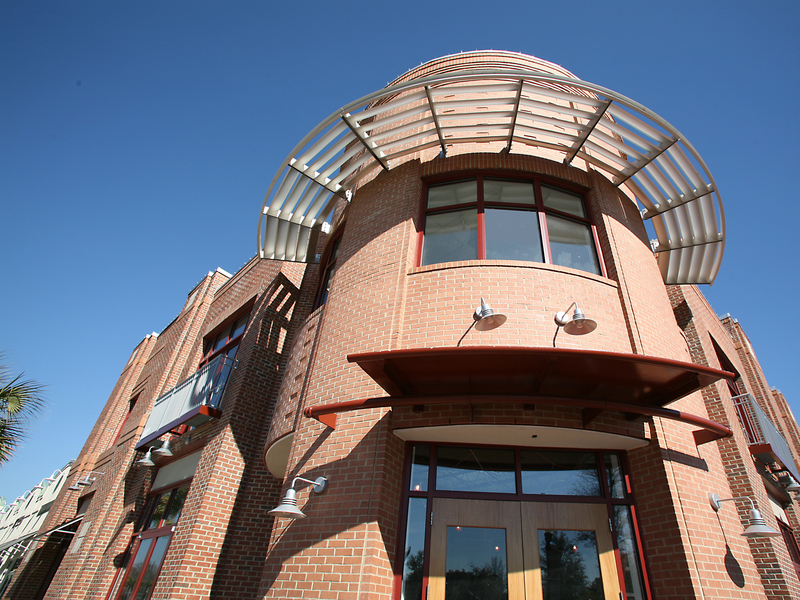 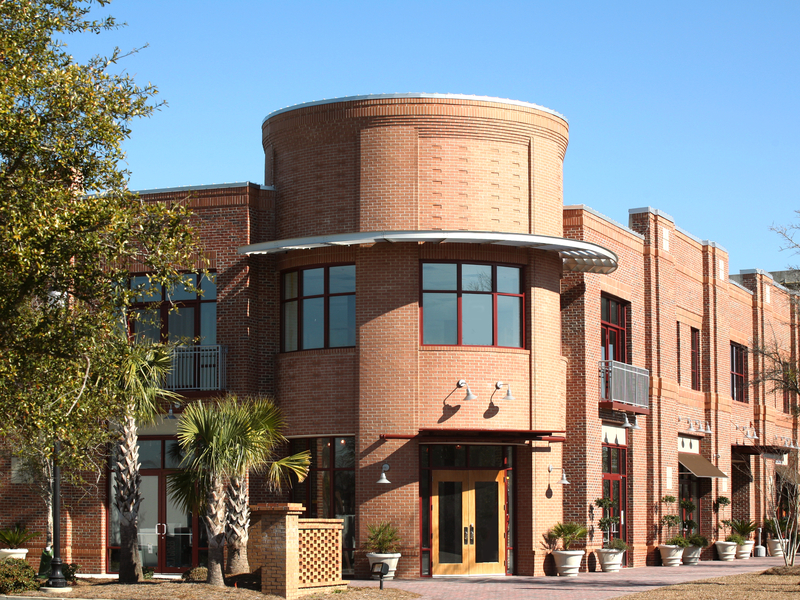 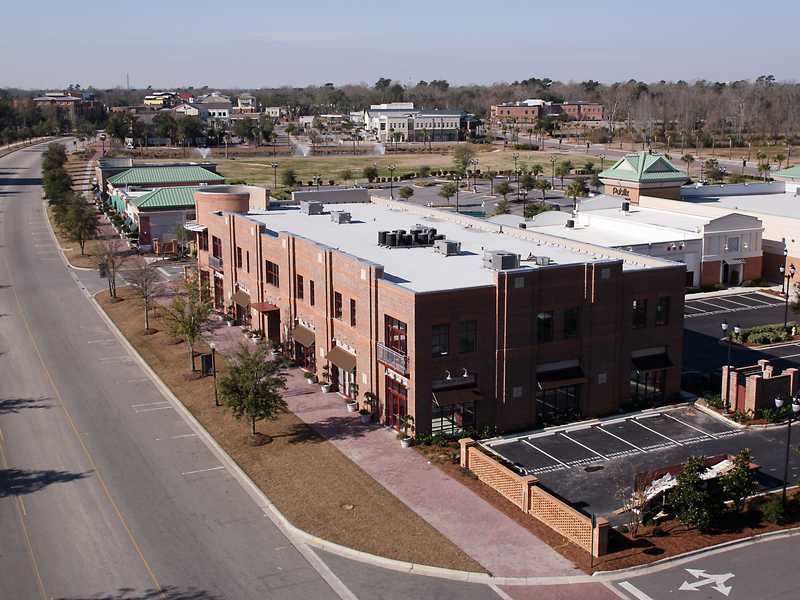 The firm designed this two-story mixed-use office/retail building as part of a retail complex on Daniel Island. 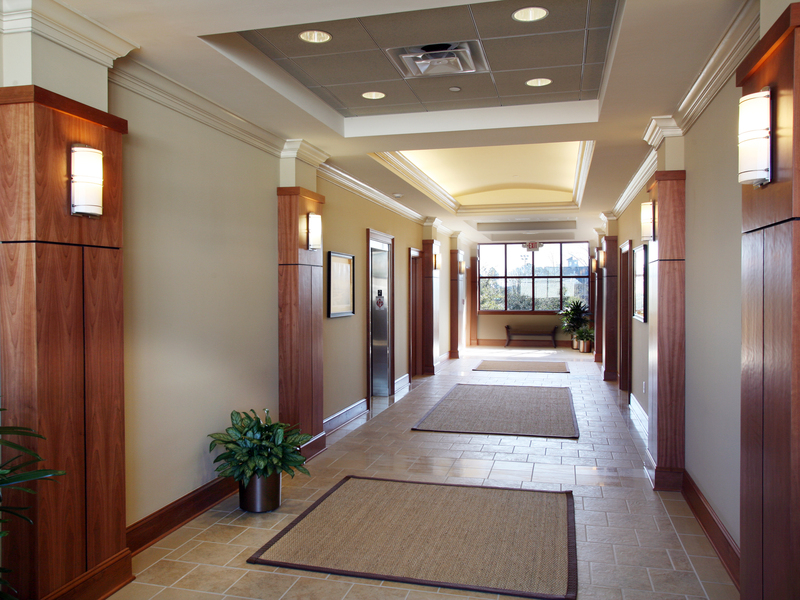 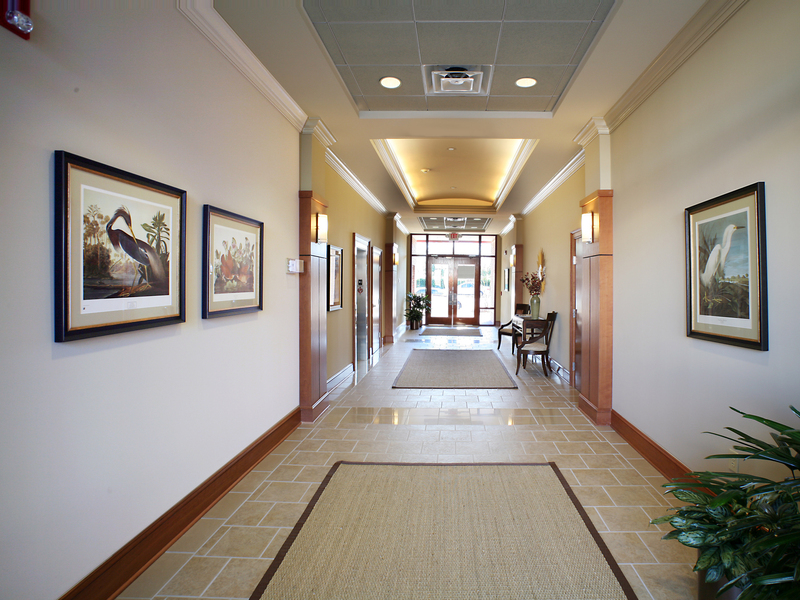 The building includes ground floor retail space, and a common lobby/elevator core for the second-floor office space. 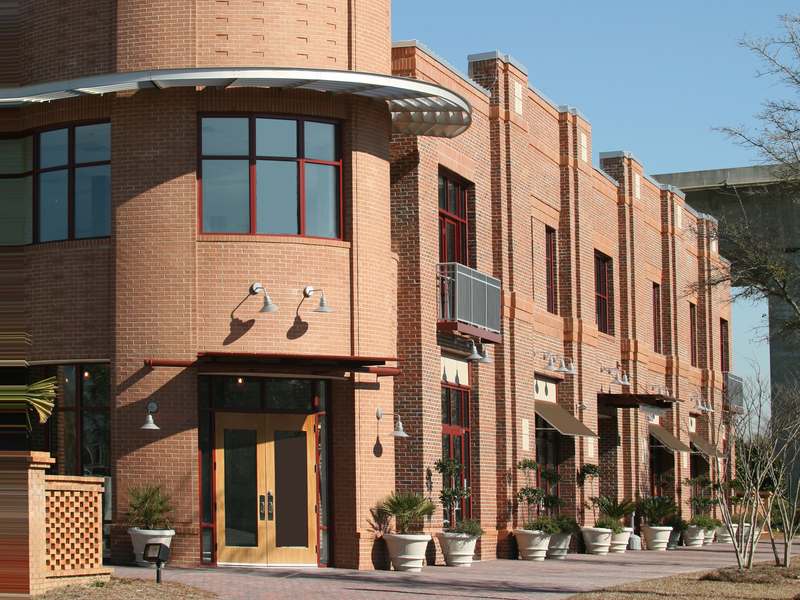 The building was designed to fit the urban fabric of the Daniel Island Commercial district and includes a combination of brick and cast stone elements. 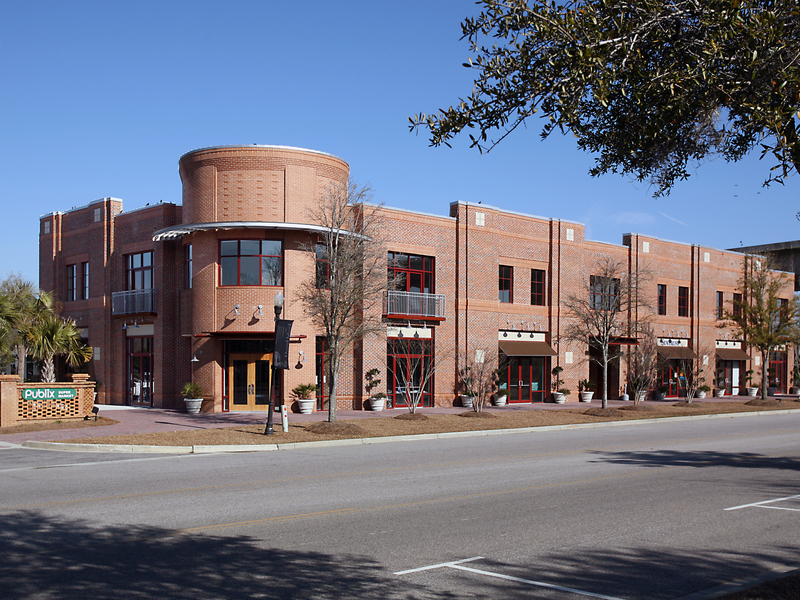 The work included seeking design approvals from the City of Charleston Commercial Corridor Review Board and the Daniel Island Property Association. 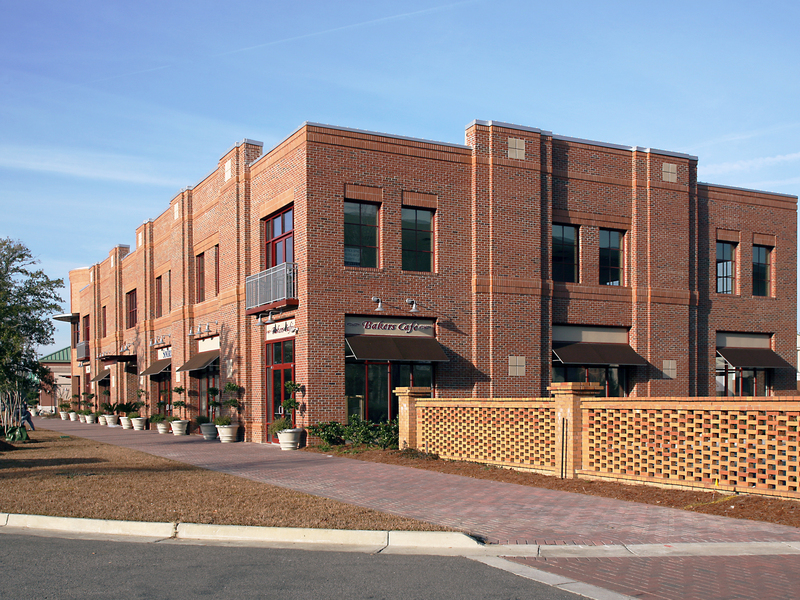 This mixed use/multi-family project is located adjacent to a residential area in a rapidly developing area of Meeting Street.